Sumo, one of Japan’s oldest sports, is lacking young, heavy talent so severely that it has started accepting lightweight wrestlers. Why are youth shying away from a tradition that was once Japan’s quasi-welfare state and gave its protagonists a divine status? 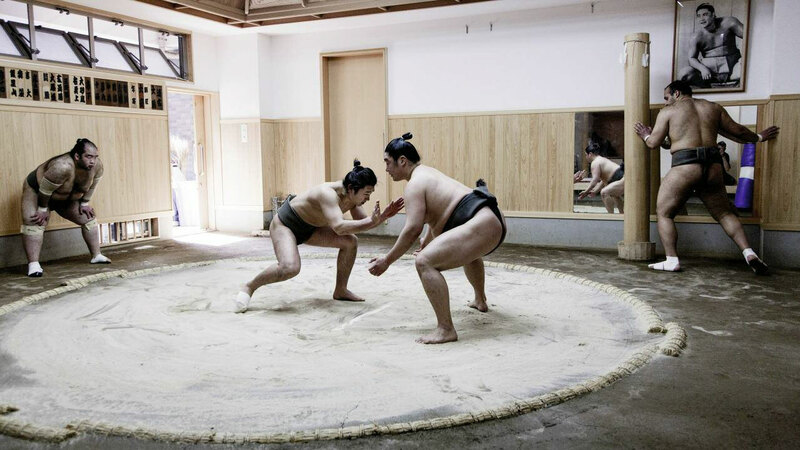 To uncover the roots of the sumo crisis, I visited sumo stalls, competitions and met with sociologists as well as some of the rare children that still desire to become this sport’s next big star.